Bold, heartfelt and gripping, this mind-bending Amazonian adventure will take you on an inner voyage to places you didn’t know still existed. 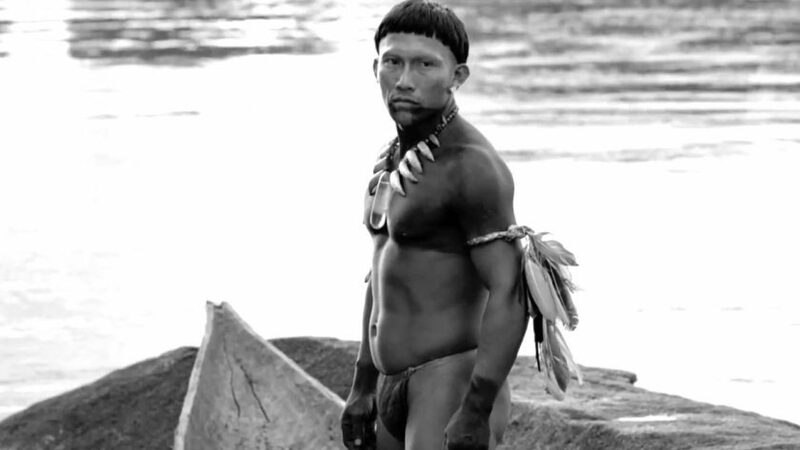 Ciro Guerra’s stunning black-and-white film tells the tale of Karamakate, an Amazonian shaman, and the two Western explorers he guides through his immense hunter-gatherer environment to find a sacred plant. We meet Karamakate in both youth and old age – he is played by Nilbio Torres and Antonio Bolivar respectively. In the 1900s, he meets an ailing Theodor Koch-Grünberg (Jan Bijvoet); in the 1940s he meets American Richard Evans Schultes (Brionne Davis). 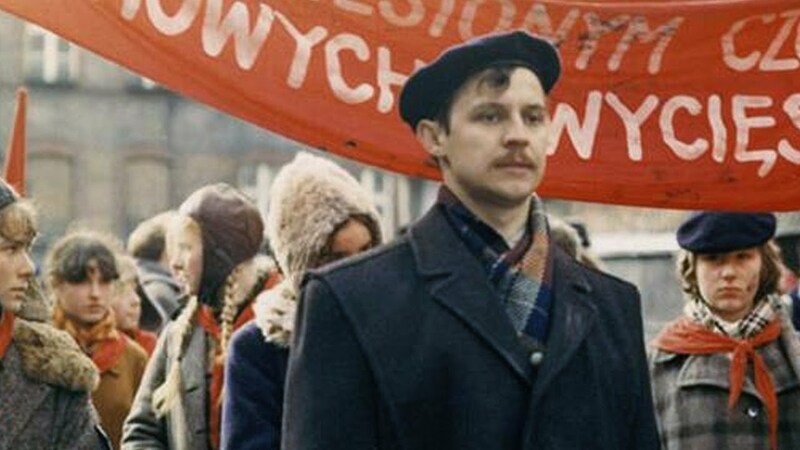 Both relationships are profoundly antagonistic – but the drama centres on the older shaman, who appears to have lost much of his knowledge and power but rediscovers it through his conflictual relationship with Schultes. Embrace of the Serpent is bold in vision and intention, but not because of the psychedelic aspects of the sacred plant. In fact, the single sequence of psychedelic imagery in the film is very restrained and rather short. The film is bold because it focuses on Karamakate, a figure who is very different from your run-of-the-mill film character. His psychological imperatives are manifested through an array of ritual behaviours which will appear very other-worldly to most people; so that the Schultes’ more goal-oriented attitudes stand out. The effect might have been distancing but because of the brilliant wide-screen imagery of the dripping, fluidic forest environment something mind-expanding happens. Karamkate becomes a portal through which the Western viewer can experience ways of being that have been hidden or lost since life became monetised. The narrative action and character tensions – which themselves reflect credible historical issues – are your way in to something much richer, an experience of the catastrophic difference between our money-debt economic ways of living and the rituals of the hunter gatherers. The film reveals rather than argues for this: we have become the most evanescent things in the environment we have built around ourselves, whereas people like Karamkate were still primarily repositories of knowledge and kin, emphasising their relation with their world through a relationship with their predecessors. As the action of the film climaxes, this revelatory element poses the question: how can we become people again, the way that Karamakate is ‘people’, much more than simply being a ‘person’. Embrace of the Serpent is superb. The mind-bending Amazonian elements will take some out of their comfort zone but they’re firmly rooted in the great funky voyage of the human soul that we all participate in, even as we reduce it to a one-way trip to the mall.